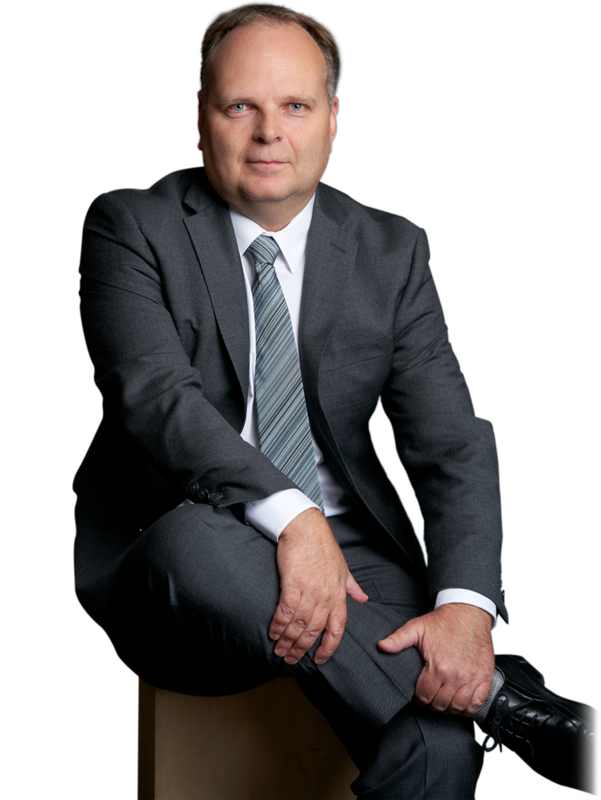 Paul Miller is a civil litigator who helps his clients successfully resolve their legal disputes through both negotiation and litigation. Paul joined Branch MacMaster in 2007, after practicing for 8 years with a prominent Seattle law firm. 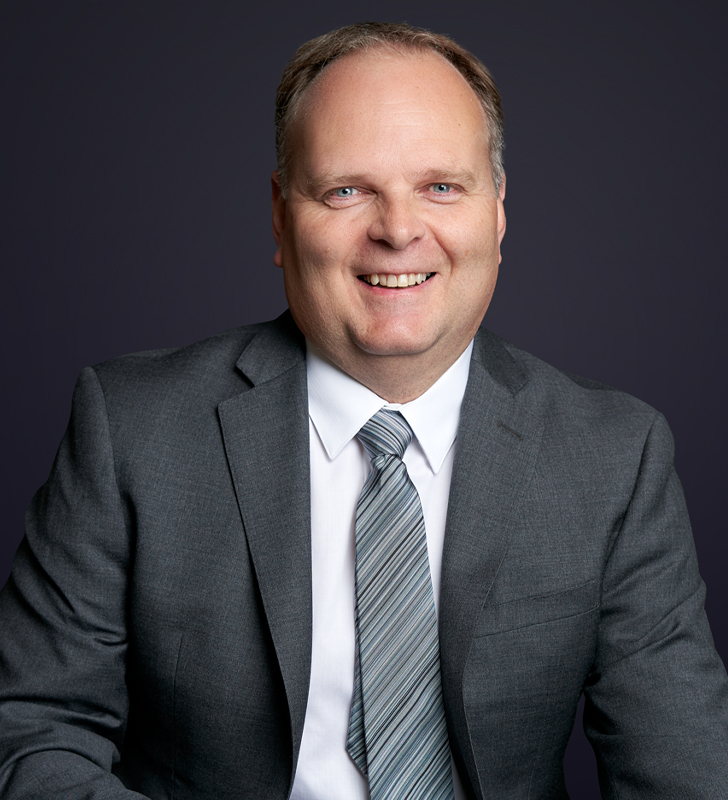 Paul has broad based experience in the law, with a focus on the firm’s insurance coverage/defence and class action practices. He also has assisted clients in resolving disputes in areas such as construction, product liability, contracts, real estate, employment, and business matters at both the local and national level. 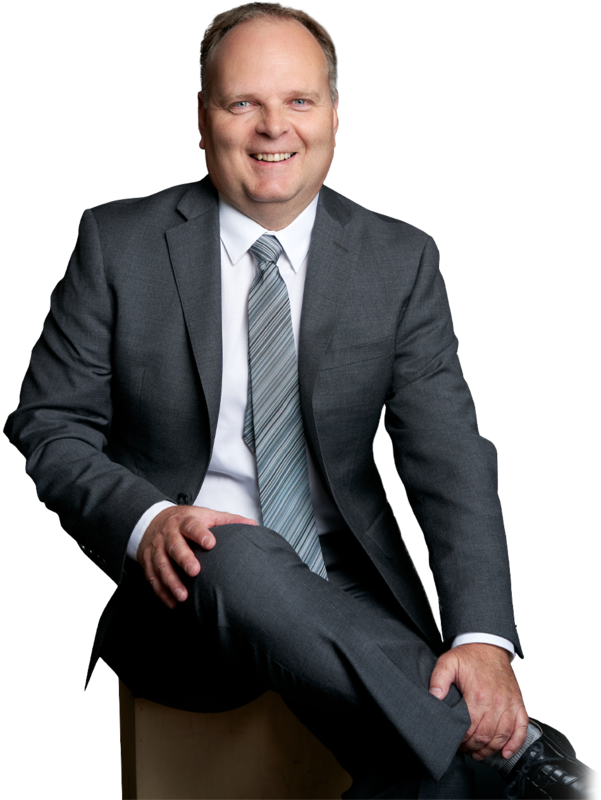 Although he returned to his hometown of Vancouver in 2007, Paul continues to assist U.S. clients as a member of both the B.C. and Washington bars. Co-author (with Ward Branch), “Securities Class Actions and Secondary Liability in Canada-A New Day Dawning”, Securities Class Action Conference – 2009. American Best Food, Inc. v. Alea London, Ltd.
Akins Foods, Inc. v. American and Foreign Insurance Co.